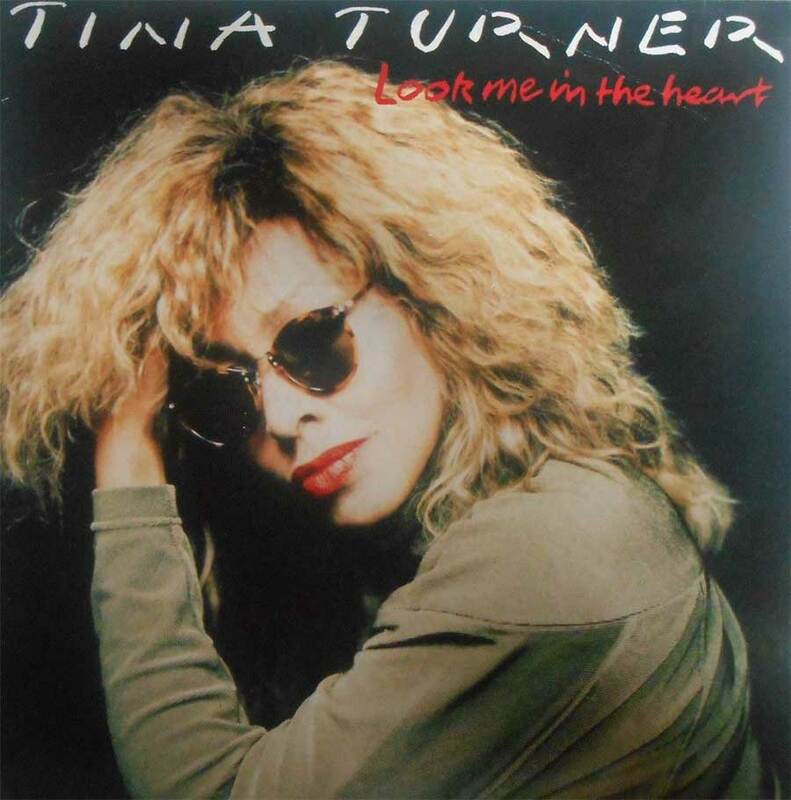 Tina Turner didn’t perform this song often and it’s rare to hear it live. 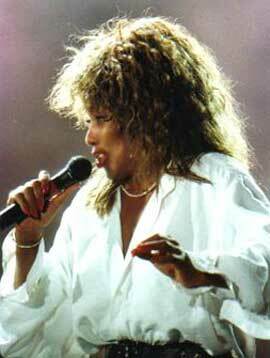 However she did perform this song in a French TV Show called Sacrée Soirée. 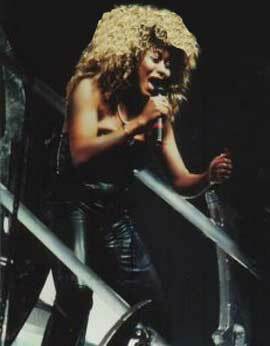 She also has performed it live during the beginning of her "Foreign Affair Farewell Tour", but not many times. She changed the setlist, and the song was taken out of it. Too bad!! We fans love this song! 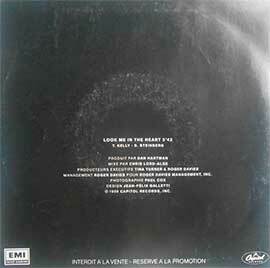 This very rare single sided 1 track French Promo 7" can be found at online auction sites or record fairs. 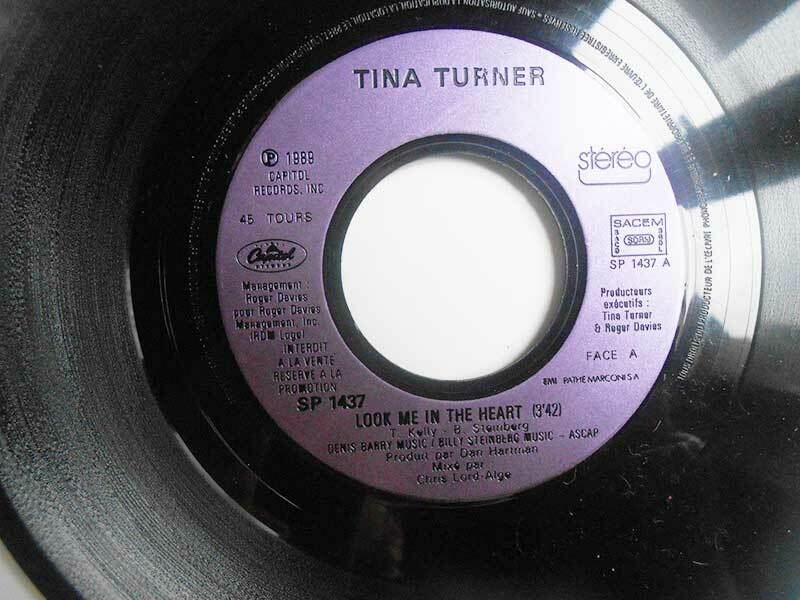 The cover is different from the original released version and it’s a nice item to add to your personal Tina Collection.